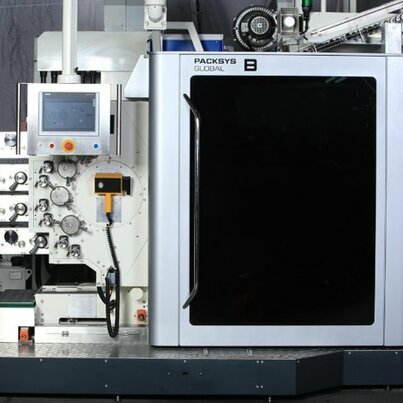 PackSys Global has over 40 years' experience in manufacturing aluminum cap equipment. 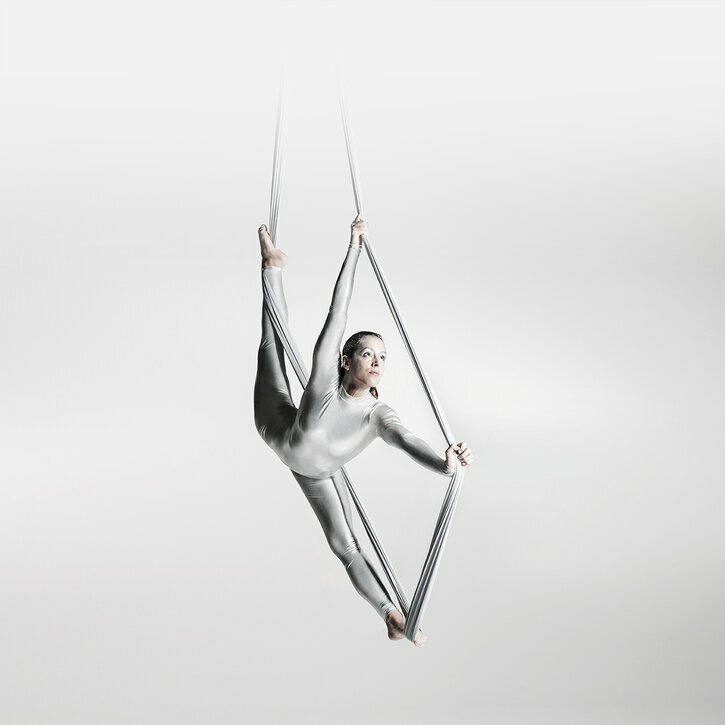 This experience is combined with the know-how from our knowledge in the aluminum aerosol can and tube industry, where decoration quality gives the customer a key advantage in today's market. Today, the company focuses on side decoration lines. 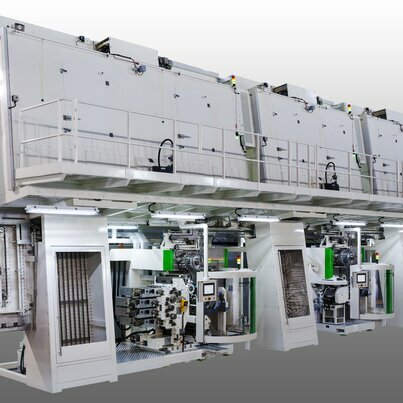 PackSys Global's side decoration lines use 6-color off-set printing with production speeds up to 400 extra long caps per minute, setting today's industry standard.